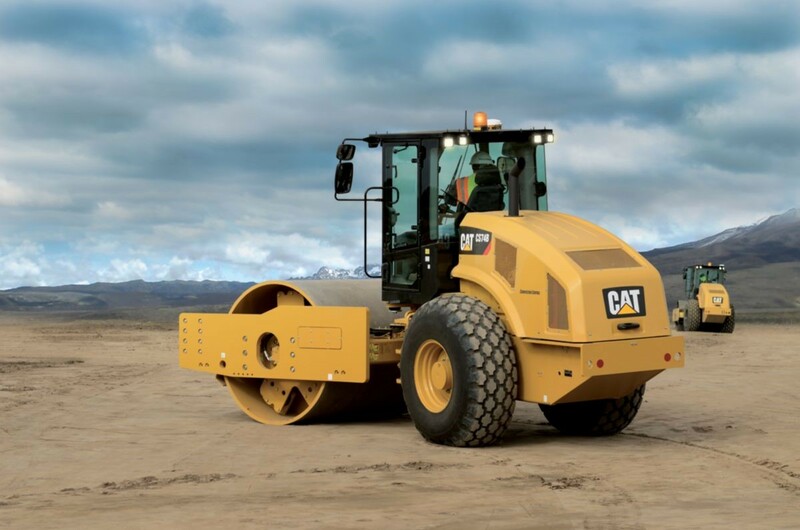 A plate compactor is used to compress some types of soil and gravel for construction projects that require a stable subsurface. 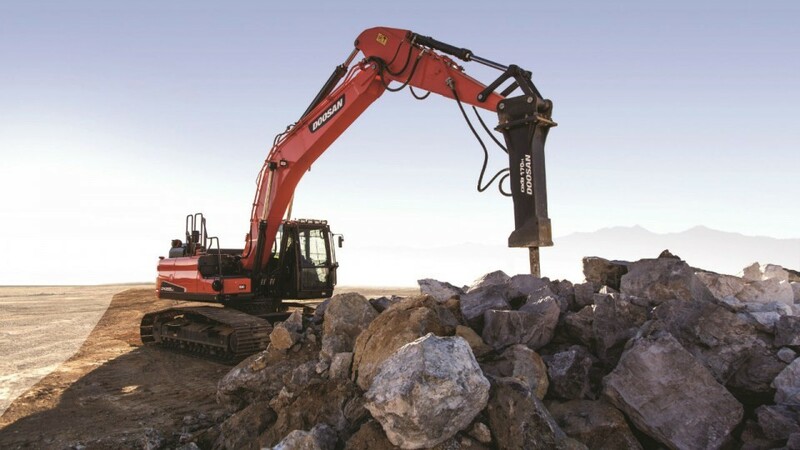 A breaker is a powerful percussion hammer fitted to an excavator for demolishing concrete structures or rocks. 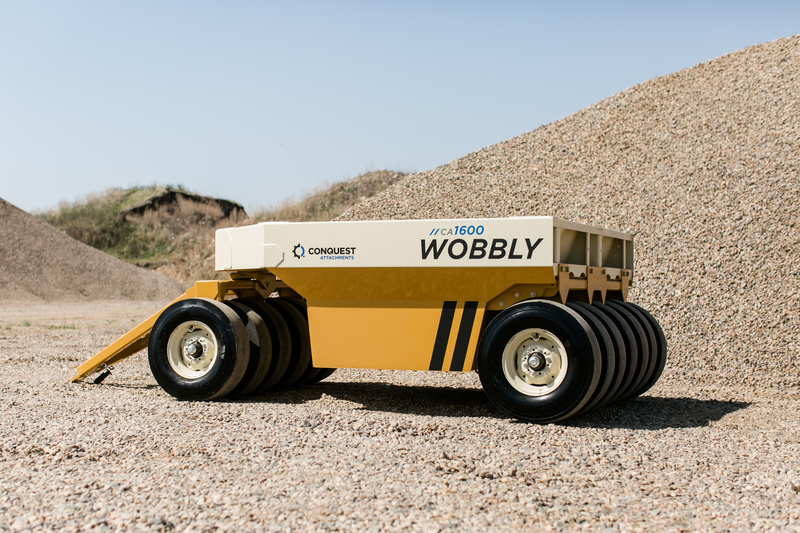 Tow behind pneumatic tire compactors (also referred to as Wobbly tow behind rollers, rubber-tired rollers, ballast packer rollers, etc.) 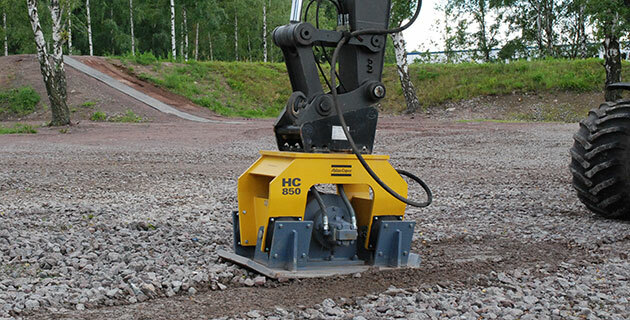 are used on small-to-medium size soil compaction jobs, primarily on bladed, granular base materials. Soil compaction and building roads takes planning, preparation and the use of specialized grading and compacting equipment. 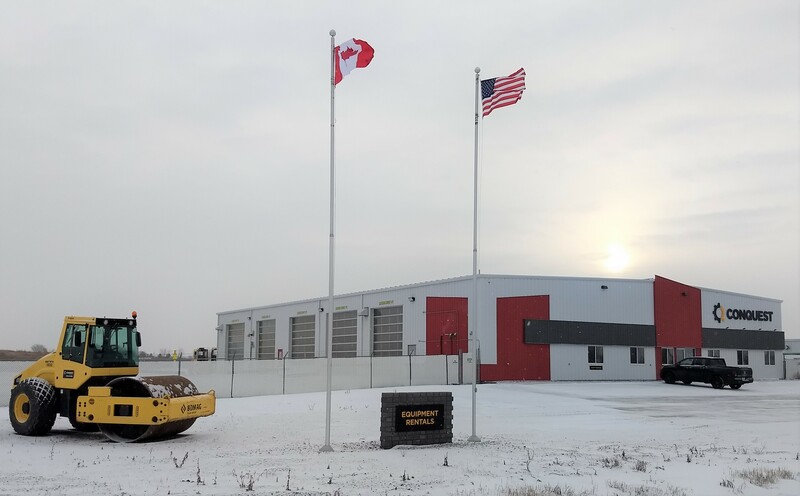 Ideally, you want a smooth, uniform surface that can handle heavy loads and heavy weather without breaking up. 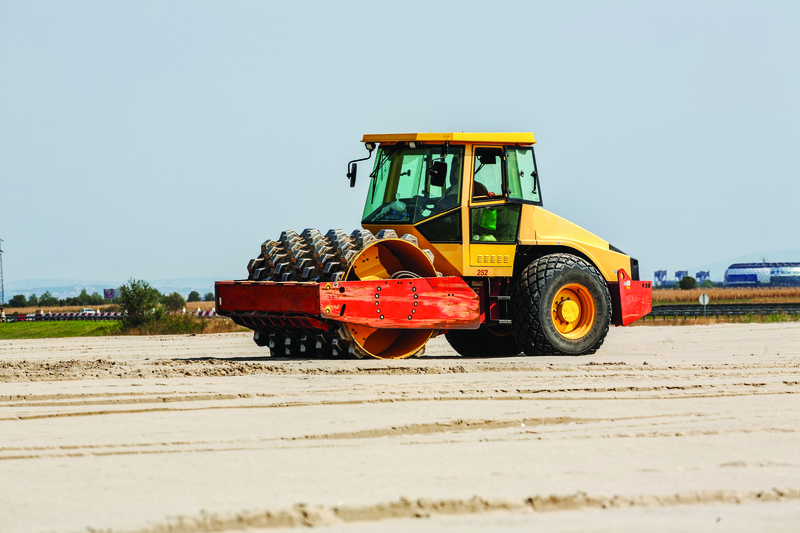 There are several factors to consider before compacting the soil on a project. There are many different machines to use for soil compaction. 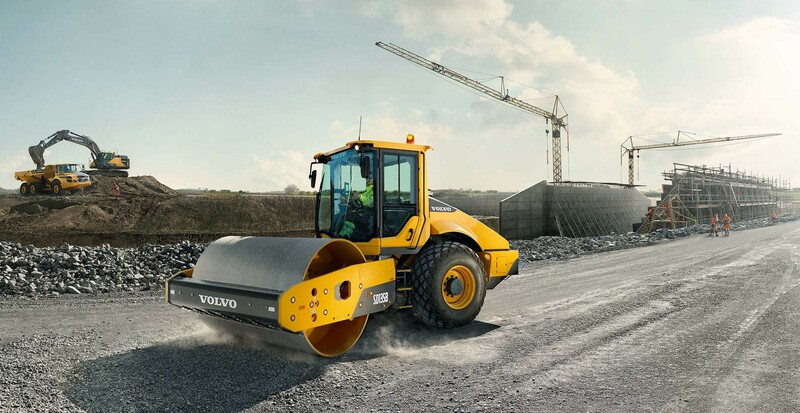 No matter what the construction project, the right equipment is vital to its success. 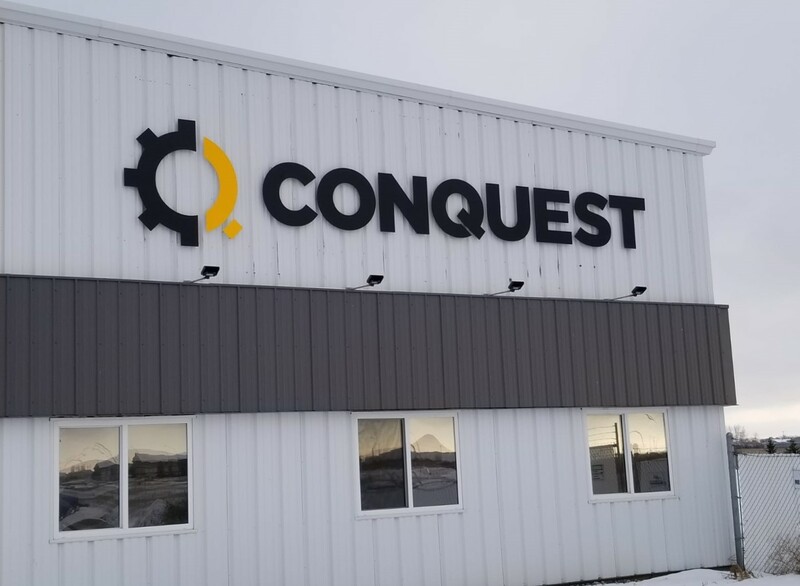 © 2018 Conquest Equipment, Construction Equipment Rentals and Sales Canada and US. All rights reserved. 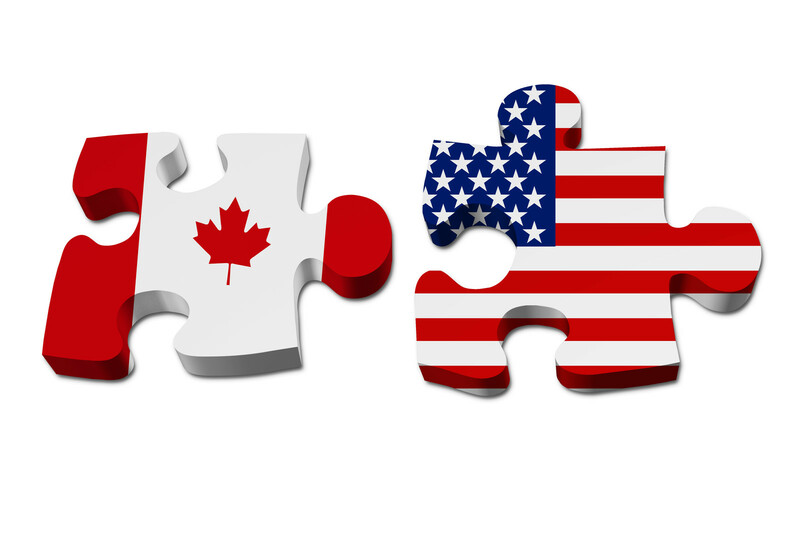 Equipment or the copyrights of third parties and used by agreement. Read full copyright details here.